Here in the scenic Finger Lakes, we have the oolooolating common loons. 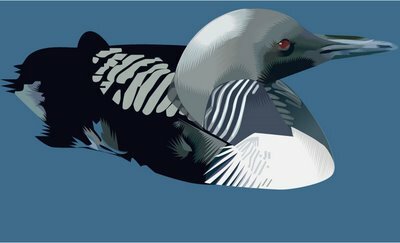 In San Francisco, there is the Pacific Loon, or the red necked loon. This is the pacific loon for our amusement and edification.